At Silverage we have a beautiful selection or earrings for all occasions, we are sure that you will find the perfect earring you are looking for. 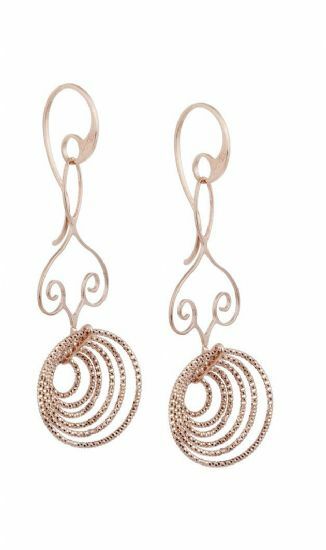 Our earrings are finely crafted in sterling silver, our range of studs, hoops, drop earrings and much, we have a large range of unique styles, with earrings accented with gold and rose gold plate to add to the variation in what you are looking for. Our earrings will add elegance and a touch of glamour can be showcased with our range of beautiful gemstones in a variety of colours to choose from, whatever the occasion. It doesn't stop there at SilverAge we also have a range of hand made earrings, we can create your own bespoke design, for bespoke designs please visit our store, or contact us via email and or telephone.